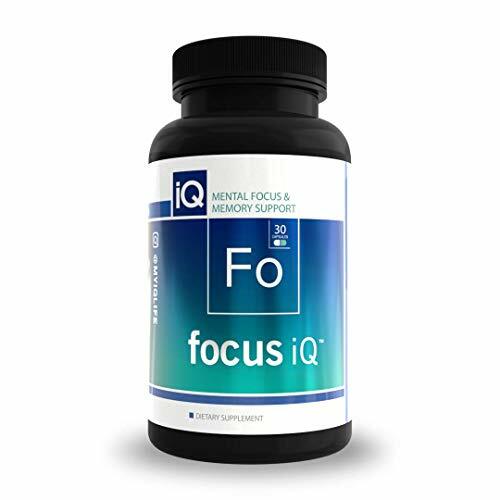 Focus iQ is an individualized nootropic, meaning it is made specifically to support YOUR memory and cognition. How can natural occurring ingredients do this? Simple. By supporting oxygen flow and circulation in the brain you can reach your full potential. Whether you just feel foggy, need help making it through the day, or are trying to up your skill in a hobby, Focus iQ is what you need to level up.